Compass Island is a private, gated riverfront community consisting of 23 homes that are surrounded by the Loxahatchee River. These luxurious waterfront homes range in size from 2,700 to 4,700 square feet of living space and were built between 1997 and 2000. 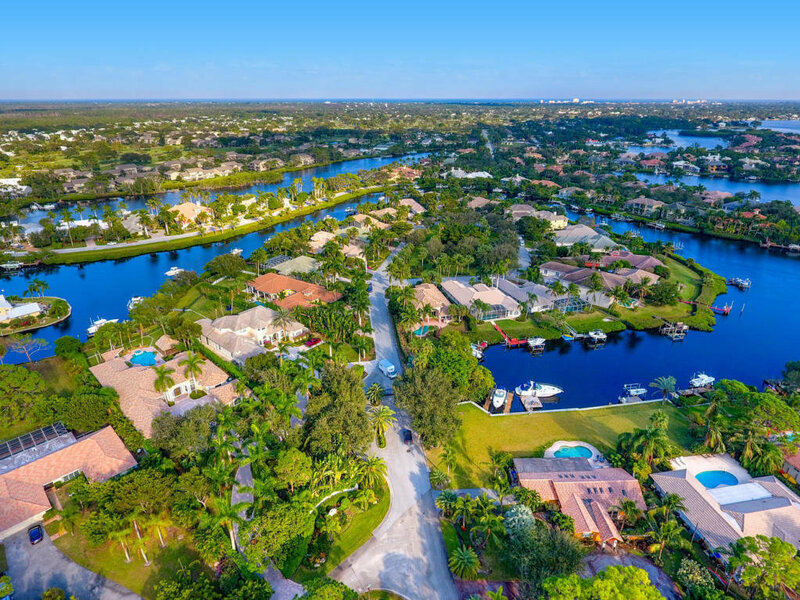 Aside from the serene view of the Loxahatchee River, residents can also enjoy their own private boat docks with easy access to the Intracoastal and the Jupiter Inlet. Compass Island's ideal location, just off Loxahatchee River Road, gives the residents easy access to Jupiter’s beaches, shopping centers, dining, entertainment and top rated schools.